With this elastic arm belt you wear the AXIWI safe and hands free. 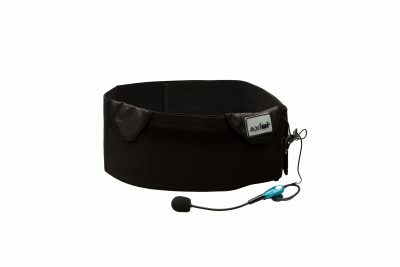 The arm belt holds the AXIWI firmly in place and is adjustable. 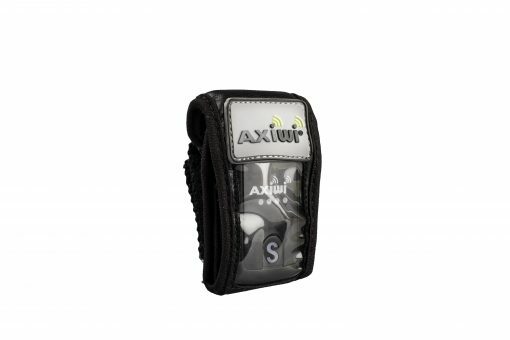 The cover ensures that the AXIWI is well protected against moisture and dust. 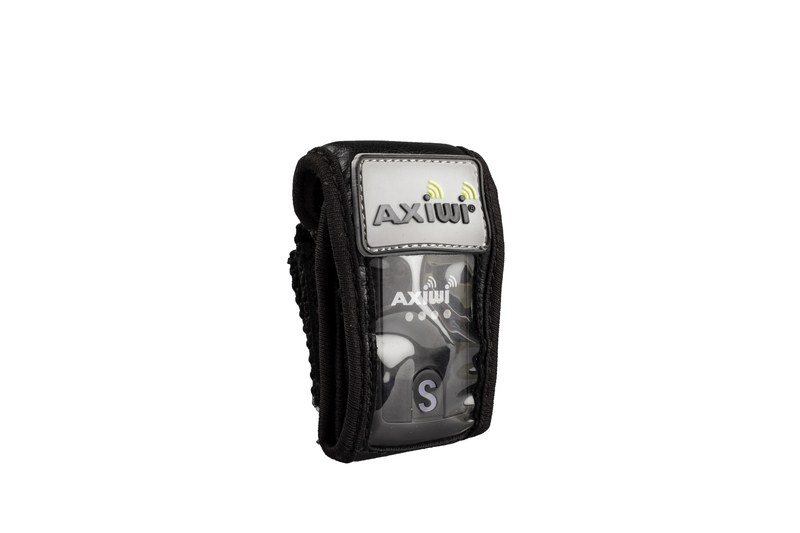 With the plastic cover on the pocket you can still work easilty with the AXIWI. 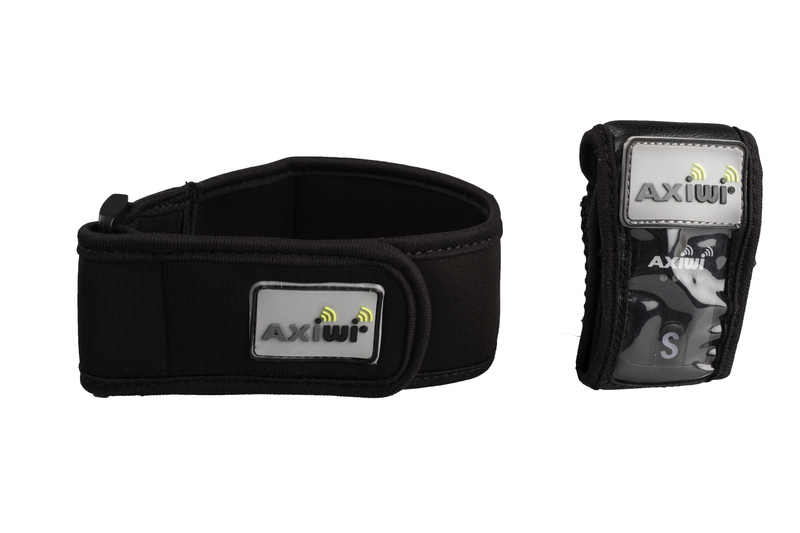 The waist belt is ideal for referees and coaches that are using the AXIWI during sports competetions for training and coaching. Think of sports like: handball, basketball, football, hockey, volleyball, water polo, baseball, rugby, ice hockey, floorball. The total length of the arm belt is +/- 38 cm. The breadth of the arm belt is 5 cm. The maximum wearable length of the arm belt is +/- 30 centimeter. The minimum wearable lenth of the waist belt is +/- 20 centimeter. Do you need a bigger belt waist? 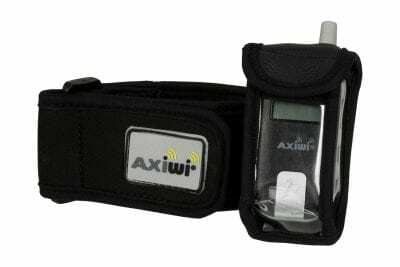 See the AXIWI OT-009 arm belt L.